Jackson Kayak is the first kayak manufacturer to launch an iPhone application, the most visible of the company’s recent efforts to make the brand more accessible to its loyal fans and fans-to-be. The Jackson Kayak iPhone app, developed by New York-based Applicable Media, includes feeds of the latest news, videos and photos and an overview of all its products. The most popular feature of the app is the chatroom. Fans who have already discovered the app are actively chatting with each other and Jackson Kayak team members in the iPhone app chatroom. 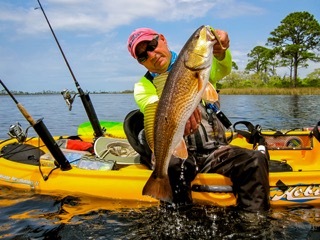 Jackson Kayak founder and president Eric “EJ” Jackson, already a heavy business user of Apple technology including iPhones and iPads, was “super fired up” about the rollout of the iPhone app. Jackson says he looks forward to implementing more cool features in future updates as well as developing other apps he thinks the kayak community will find useful and entertaining. Jackson Kayak’s free app can be downloaded from the iTunes store. Putting a fresh face on the New Year is a totally revamped company website that launched quietly right before Christmas. The new online home of Jackson Kayak was designed to be more user friendly and features stronger imagery, streamlined navigation, improved ease of visitor engagement and is, of course, iPhone optimized. 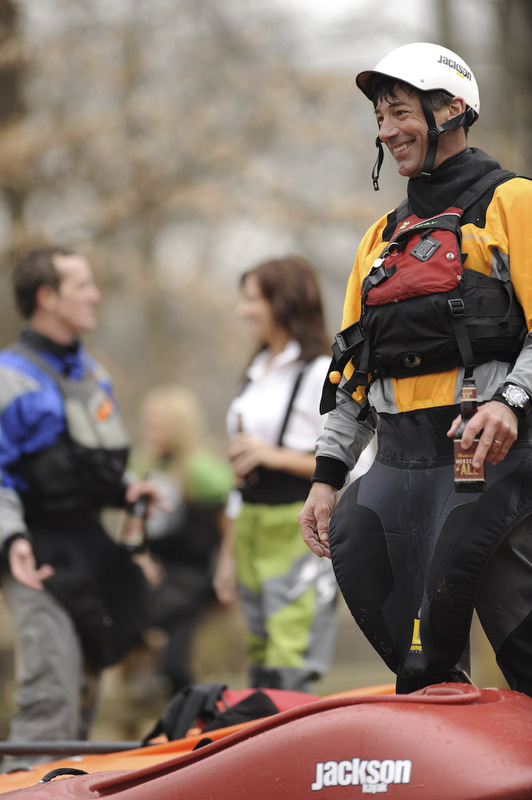 In addition to core product information, the site is rich with text, photo and video content generated in large part by blog contributions from Jackson Kayak’s extensive whitewater and kayak fishing team. 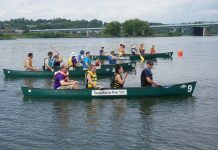 The site also rolls under one roof some of Jackson Kayak’s other initiatives including information from the Let’s Go Paddling outreach program and World Kayak. 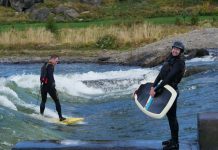 World Kayak is a global online whitewater network that includes news and info from paddle regions around the globe as well as administers recreational competition programs known as Hometown Throwdowns and Slalom Survivors. On yet a third tech front, after a year of listening and observing how its fans interact with social media, Jackson Kayak has launched its official Facebook fan page and Twitter accounts. The company already has a well-established You Tube channel.